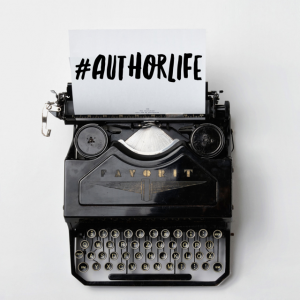 On top of being an author, I also have 3 kids and a part-time job. It’s a lot to juggle, so here are the top 5 show’s I’ve been watching for a little down time. 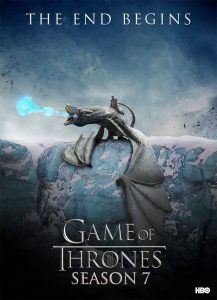 Game of Thrones (season 7). Oh, how I love thee. And in all seriousness, I have NO idea what I’m going to do with my life when this show ends. It’ll be a very sad, sad, sad, day. 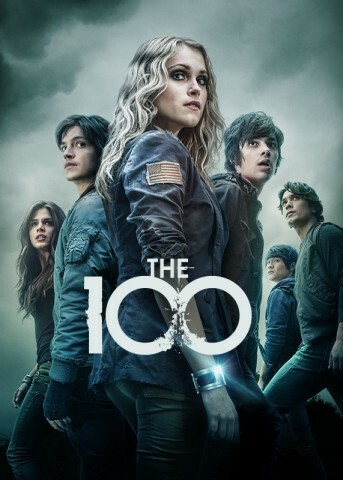 The 100. 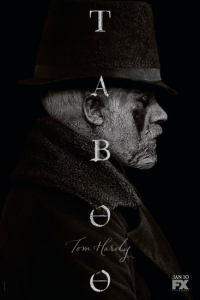 It’s not historical at all, but I absolutely, friggin’ love this show. And I can’t help but wish that Clarke and Bellamy will get together. I love these two, and you can’t tell me there isn’t chemistry there. I never want this show to end either. 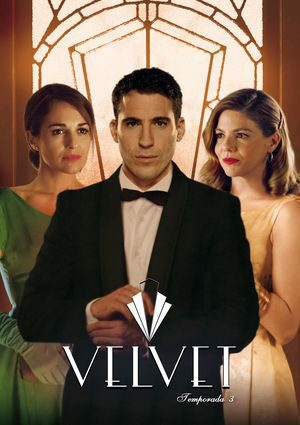 Velvet (season 3). Okay, this series is based in Spain and is subtitled, but I love this show about a fashion retail store in the 1950’s and all the drama and affairs that happen within its walls. It’s similar to Upstairs Downstairs, but with employers and employees of the retail store instead. 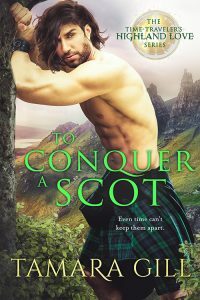 Pick up To Conquer a Scot by Tamara Gill, out now! 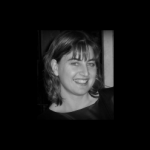 Tamara is an Australian author who grew up in an old mining town in country South Australia, where her love of history was founded. So much so, she made her darling husband travel to the UK for their honeymoon, where she dragged him from one historical monument and castle to another. A mother of three, her two little gentleman’s in the making, a future Lady (she hopes) and a part-time job keep her busy in the real world, but whenever she gets a moment’s peace she loves to write romance novels in an array of genres, including regency, medieval and paranormal. Tamara loves hearing from readers and writers alike. You can contact her through her website, and sign up to follow her blog or newsletter.